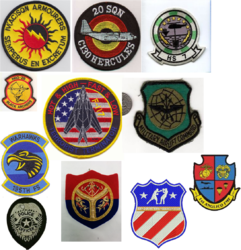 We are a leading manufacturer and exporter of Embroidered Patches. These patches are used to enhance the look of the clothes. Our section of embroidered patches contains a plethora of designs with different colour combinations. These patches are available in text, graphics and both of them mixed together. 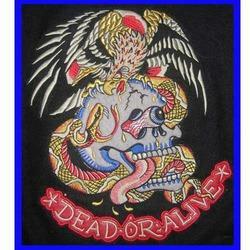 We are manufacturers of superior quality Ed Hardy Back Patch. These Patches are highly appreciated by large number of buyers. We are leading manufacturers and suppliers of embroidered patches. These Patches are highly appreciated by large number of buyers. Our patches are crafted with fine quality looms that are made of 100 percent hand spun cotton. This range of patches includes text and graphics that add a classic look to the clothes that these are attached to. 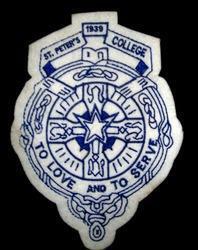 We are engaged in manufacturing and supplying of Customized Academic Embroidered Patches to our clients. These are made up of high quality and glowing threads. These patches are available in different colors, patterns and designs. We have in store for our customers, patches that are manufactured using high grade quality leather. Due to their intricate designs & neat stitching these are highly demanded and are appreciatd by our customers spread accross the globe. 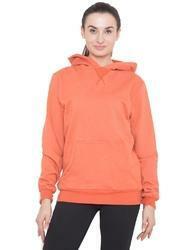 Available at industry leading the prices, these can be custom designed in plethora of colors & designs. We emerged as highly reputed manufacturer and exporter of Chenille and Embroidery patches. Any kind of patch can be develop by us along with customization. 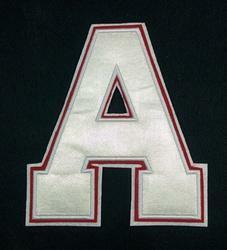 The A Patch is an instant eye catcher, with its unique and attractive color. The unconventional cuts and brilliant colours are the highlight of the patch. The Satin fabric is fine and enduring. The patches are made from superior quality loom, giving superb results. We are engaged in manufacturing and supplying of Customized Embroidered Patches to our clients. These are made up of high quality and glowing threads. These patches are available in different colors, patterns and designs. We are leading manufacturers and suppliers of embroidered patches. Our patches are crafted with fine quality looms that are made of 100 percent hand spun cotton. This range of patches includes text and graphics that add a classic look to the clothes that these are attached to. 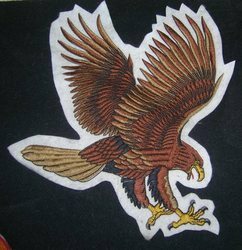 Embroidered Patch for jackets, t shirts, hoodies etc. We are manufacturers of superior quality MR Chea Back Patch. These Patches are highly appreciated by large number of buyers. Packaging Details: packed as per customers requirement. 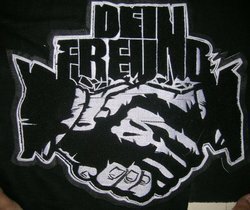 We are manufacturers of superior quality Dein freund Back Patch. These Patches are highly appreciated by large number of buyers. 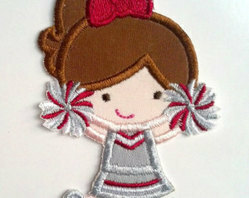 We offer varieties of Patches in chenille as well as with direct embroidery. These patches are made up of high quality material and can be fixed easily on fabric. These are available in numerous colors, sizes and patterns. These patches are available in attractive designs. 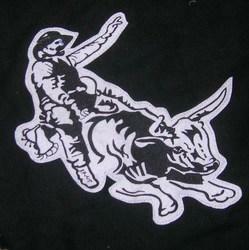 We are leading manufacturers and suppliers of superior quality Mafia embroidered Back Patch. These Patches are highly appreciated by large number of buyers. 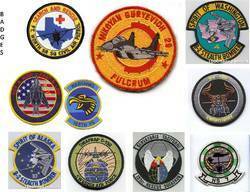 we supply patches to all over the world. The embroidered patch in a bright red colour and clear, bold designing make an impressive impact on the overall look of the clothing. The patches are greatly appreciated and highly demanded for their quality, attractiveness and durability. 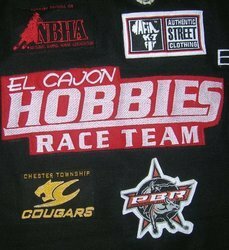 Designed by our designers and made with utmost care, our patches are very distinctive. Backed by the rich experience and a competent team of professionals, we are able to offer Paw Patch Activity Patches. The offered range of paw patch activity patches is suitably inspected on varied characteristics to ensure its adherence with the highest quality norms and standards. Along with this, the offered range of paw patch activity patches is available in plethora of designs, colors, shapes and sizes in accordance with the diverse requirements of esteemed clients.